Here is a special posting of Vinayaka Krithis on this happy and delightful occasion of Vinayaka Chathurthi- 2016. 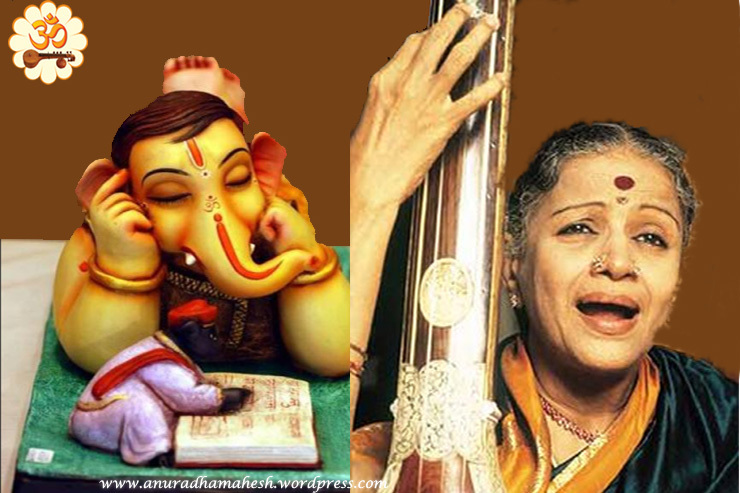 It is special because all these songs are sung by the one and only MS Amma whose honey dipped golden nadam elevate anyone who listens to it to a supreme spiritual level. This is the music for the Body, Mind and Soul.